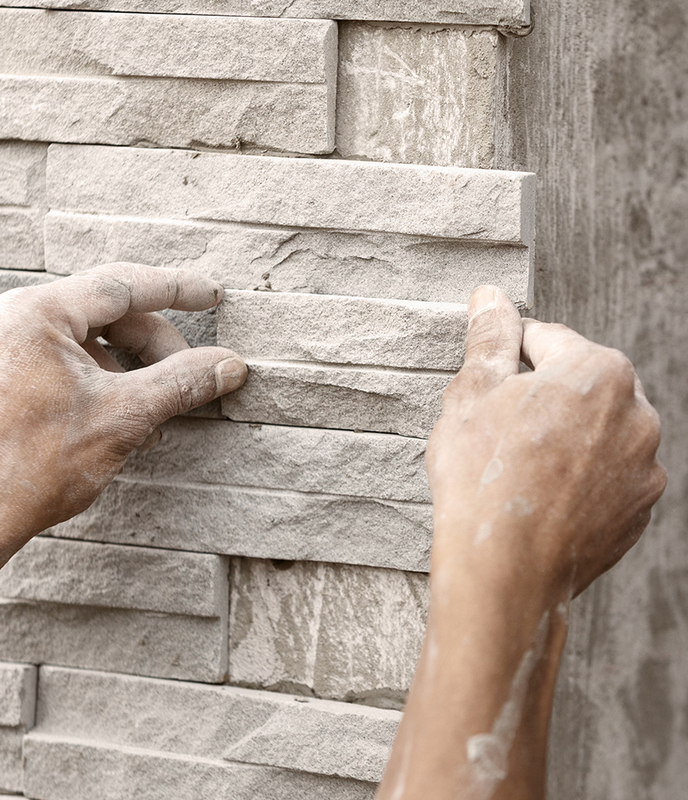 At Zenstoneworks, we design and build features that reflect your vision. Our premium products that bring your vision to life. 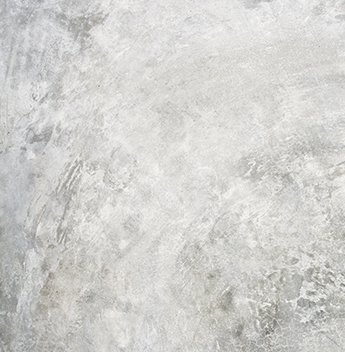 Decorative concrete is the most versatile and customizable solid surface available today. 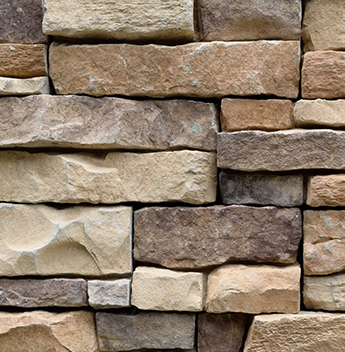 From traditional drystack walls to mortared cultured stone house veneers, we do it all. 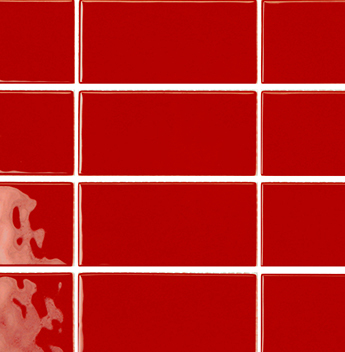 Our showroom offers ceramic, porcelain, glass, and natural stone tiles in many formats. 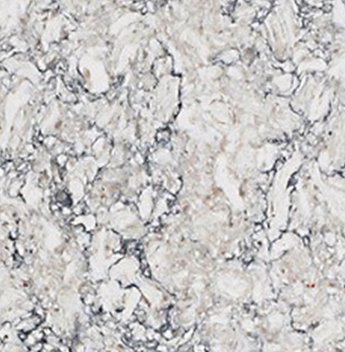 Less porous than natural stone, quartz is a great choice for kitchen and vanity counter tops. We take great pride in offering exceptional customer service throughout the design and building process, along with superior craftsmanship. Share your vision with us. We are here to help.